Lonavala is a hill station situated 64 km away from Pune. The city receives tourists all through the year in almost every season because of its picturesque beauty. 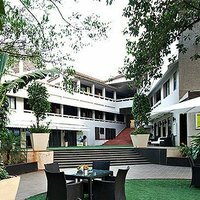 You can book the best hotels in Lonavala for a comfortable stay during your trip to Lonavala at Cleartrip. 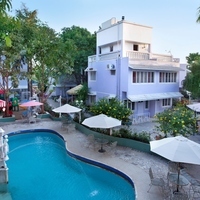 We offer an extensive list of hotels to choose from as per your requirements. Because of its scenic beauty, the place has become a very famous tourist attraction. 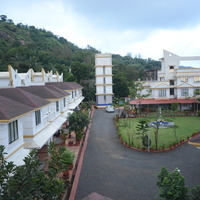 Your trip to Lonavala will become more enjoyable if you get a comfortable stay in budget. No matter whether you have limited budget or whether you want a luxury hotel, you can book a perfect hotel via Cleartrip. 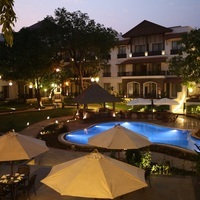 Cleartrip offers you budget hotels to 5 stars Lonavala hotels to book for your next trip to Lonavala. We also have the option of home stays, boutique hotels and service apartments. It is recommended that you should always pre-book your Lonavala hotels to get the best deal and discounts. With Cleartrip, you will be able to book hotels with facilities like room service, wi-fi, ac restaurant, bar and more. 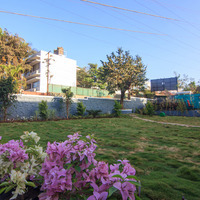 Hotels here offer greenery all around and calm environment with luxurious facilities. Book a hotel in Lonavala located strategically so that you can explore the place conveniently. Check the facilities, price and picture before you finalise the hotel. Location is also a very important consideration. 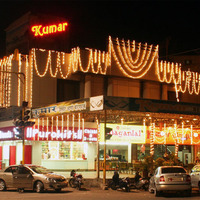 Check hotels in good localities or near famous landmarks. Book a Lonavala hotel with Cleartrip today! Lonavala or Lonavla is a hill station situated in the Pune district of Maharashtra. It is known for its natural beauty and soothing environment. It is one of the popular tourist destinations in the country. Along with Khandala, these two form a twin tourist delight in the Western Ghats. During the monsoon season, both the places are frequented by tourists. The hill station is spread in an area about 38 square km. Visiting Lonavala while you are in Pune should be your priority as it has many attractions and things to enjoy. When you are visiting the city of Pune, make sure you plan a trip to Lonavala as well. It is situated 64 km away from the Pune city. Also, you can easily book hotels in Lonavals at Cleartrip as it offers you a wide range of options to choose from. 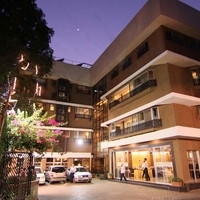 There are many hotels in Lonavala, therefore there is no shortage of choice. There are hotels available in all price ranges. There are budget hotels and guest rooms available in the city for those who have a limited budget. If you want to experience luxury, then you can go for 5-star hotels in the area. The services in these hotels depend on the price tag. You will get unmatched service that will make your trip worthwhile. Location: Many things depend on your accommodation during a vacation. If your hotel is not up to the mark, your vacation may turn into a sour one. If your hotel has easy access to the tourist attractions or market, then it is worth considering. People often overlook this part and end up booking hotels far away, which costs them both time and money. So do pay attention to the location. 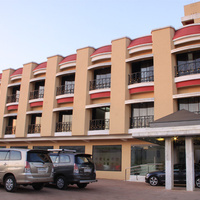 You can book a hotel near Lonavala bus stand or railway station as there are many hotels there. Season: This aspect plays an important role in booking a hotel. If it is the busy season, you would not get many options and may also end up paying higher than expected. It is advised that you pre-book your hotels if you are travelling during the peak season. 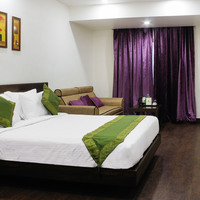 Budget: Budget is a key factor when booking a hotel in Lonavala. Getting a good hotel in a limited budget is not tough now with Cleartrip price filter. Just specify your budget and see a list of hotels in your budget. 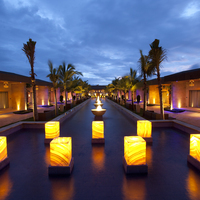 Luxury: If luxury is what you are looking for then you can book a boutique hotel, 4-star or 5-star hotel for yourself. You can also consider a resort. 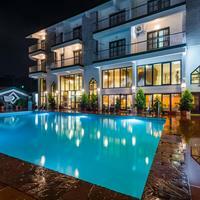 These hotels are known to provide high-end facilities, such as gym, bar, restaurants, pool and other services. 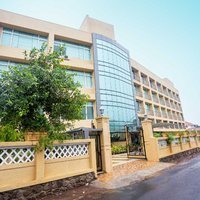 Hotels near Railway station Lonavala: The area around railway station is quite happening and has many good hotels to choose from. 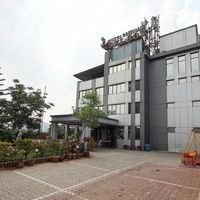 Hotels near Bus Stand Lonavala: Bust stand is just 1 km from the railway station and is a convenient location to book hotels in Lonavala. 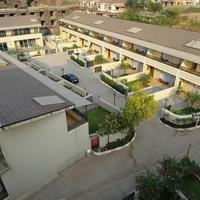 The price range of hotels in Lonavala varies according to the services offered. You can find hotels at every price range. 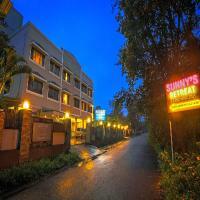 The price generally starts from 650 INR and goes up to 15000 INR per night. 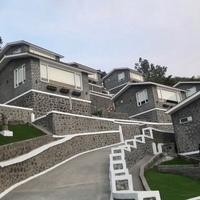 There are guest houses as well where you can stay. 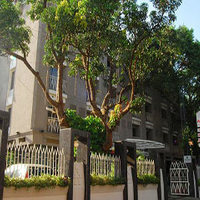 The basic services provided in hotels are air-conditioned rooms and TV. 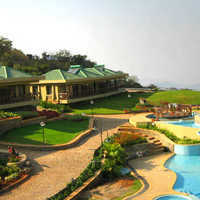 As the price rises, other services like pool, restaurants, and bars are also provided in luxury hotels in Lonavala. Lonavala lies on Mumbai-Pune Expressway which means it is well connected through road. Talking about other modes of transportation, Lonavala has its own railway station. A train from Pune takes about 2 hours to reach the town. To reach Lonavala by air, you will need to book a flight to the nearest airport that is the Pune Airport, which is 64 km away. One can also travel to Lonavala from Mumbai. The ChhatrapatiShivaji International Airport is about 104 km away. Karla lake: Here you can enjoy boating as well. Tungari Lake: A famous, peaceful picnic spot. Tiger's Leap: Waterfall here is the key attraction. Bushi Dam: To have a relaxed time, people from all over the Maharashtra flock to this place on weekend. Ekvira Devi Temple: Hindu temple located near Karla caves. Karla caves: Ancient Buddhist caves dating back to 2nd century BC. Rajmachi Fort: A historical fort in Sahyadri mountains. When it comes to culture, people in Lonavala follow traditional Marathi values. There are various festivals celebrated in Lonavala. The prominent one is Ganesh Chaturthi, which is also the most popular festival of Maharashtra. Other festivals include Vijayadashmi. : Lonaval is famous of chikkis (candies similar to nut brittle) and fudge. You can also find souvenirs, clothes, and food items in Lonavala Bazaar. : Lonavala is famous for Marathi cuisine. The most popular dish is Masala Chai with Vada Pav. Chikkis are also popular as they are indigenously produced. Nashik: This wine capital is 220 km from Lonavala and you can visit from June to September. Chiplun: A mesmerising city in the Ratnagiri district 230 km from Lonavala. Khodala: A captivating village 175 km from Lonavala. Ganpatipule: A worth visiting beach town on the Konkan Coast. Panchghani: Located at 160 km from Lonavala, this hill station is known for scenic beauty. Lonavala has a moderate climate all year round. The temperatures range between 20 degree Celsius and 39 degree Celsius throughout the year. The monsoon season witnesses heavy rainfall and thus is not a viable option to visit. The hill station factor adds to the weather of Lonavala and thus makes it one of the most favourite tourist spots in the state. This is the perfect time to travel and visit different tourist spots. However, hotels are expensive during this time. Summers are hot in Lonavala. However, the evenings are pleasant. Tourists do visit during this time as well. 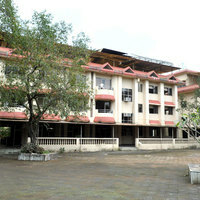 The town receives heavy rainfall during the monsoon season thus tourists avoid visiting the place in rainy season. Ganesh Chaturthi: It is the primary festival of the state of Maharstra which is celebrated with immense zeal. The festival time is a good time to know the culture of the state as well. Vijayadashmi: It is another festival that is celebrated in the town of Lonavala . Celebrated in the country on the 10th day of Ashvin as per the Hindu calendar.